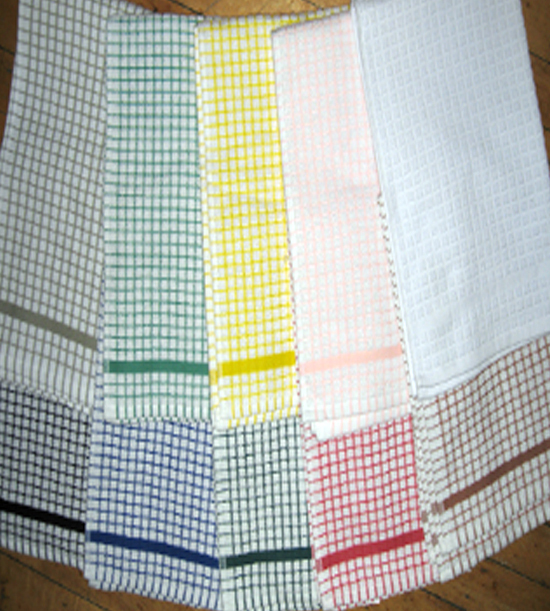 For all mothers out there, get the job at the kitchen done with soft and absorbent kitchen towels. And there’s no better place to buy them than from Harris Levy. 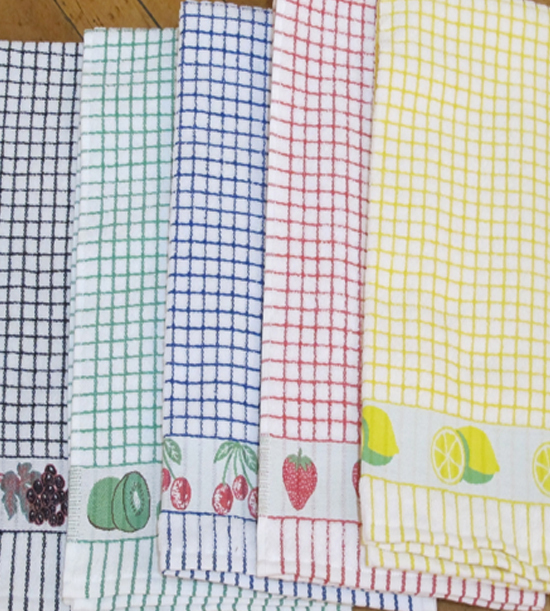 The best about these kitchen towels is that they get even softer every time they are washed. Made to the highest standards, available in great colors, 100% cotton- what can you ask for more? Visit Harris Levy and spend less time in the kitchen with these great towels. 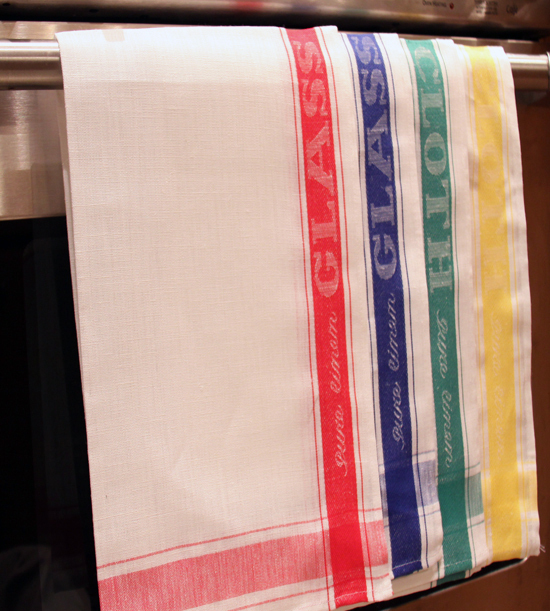 Spend less time in the kitchen with these great towels that look great and dry your dishes fast.